Makuhari Senior High School opened in 1983 in the coastal town of Makuhari in Chiba prefecture as a three-year, private secondary school. 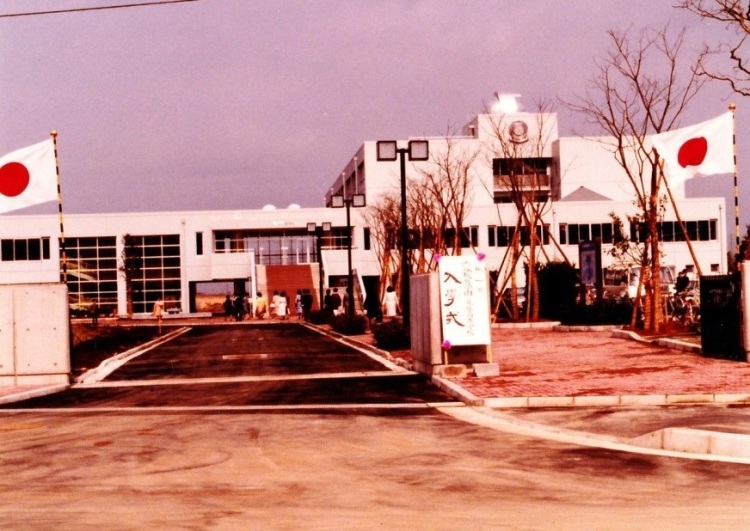 With the concept of a six-year integrated educational system in mind, Makuhari Junior High School was established in 1986. As a coeducational college preparatory school, it provided accelerated courses for students aiming at higher education after graduation. In terms of the number of students accepted by top national universities, our school is now ranked among the top 10 high schools in Japan.